Get enough sleep! This is the most important thing- shoot for 8-10 hours. If you aren’t fully rested, your brain won’t be in the best state to take a long test like the SAT. Try to chill out and go to bed early instead of cramming last minute. Speaking of cramming last minute– don’t try to study the night before. If you know it, you know it, and if you don’t, it isn’t the end of the world. 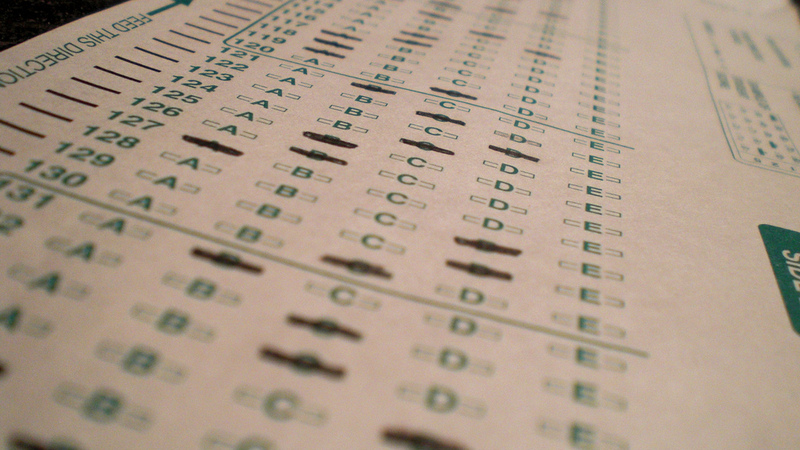 The truth is, standardized tests are- to a certain extent- unpredictable. There aren’t any set definitions or formulas to memorize, so if you don’t know something you think will be on the test, you won’t be able to learn it the night before. Eat breakfast. It’s basic, but it helps a lot. Eat something that will fill you up until the afternoon- not just for “brain food,” but so that your stomach doesn’t growl in the middle of the test. Trust me, it’s incredibly distracting (and embarrassing). Don’t be too hard on yourself if you have to guess. You won’t know every question and that’s okay! It’s better to move on to easier questions instead of beating yourself up for not knowing how to find the derivative of an integral. Don’t stress yourself out. Overthinking on standardized tests is often a downfall for students, especially those who are easily panicked. Remember that it’s just one test, and if you don’t do well on this one, you have other opportunities to take it. You’ll get into college, you’re fine. Overall, take the test seriously, but not so seriously that it seriously harms your mental health. It will go by quickly, as will the rest of high school, so stop complaining and just try your best. You’re probably smarter than you think you are. Good luck to freshmen, sophomores, and especially juniors!